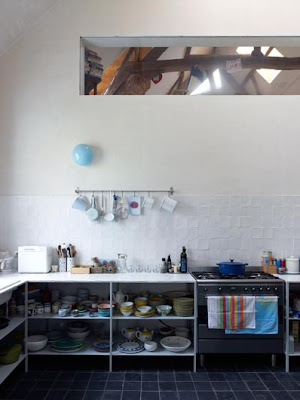 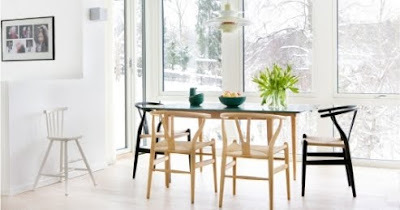 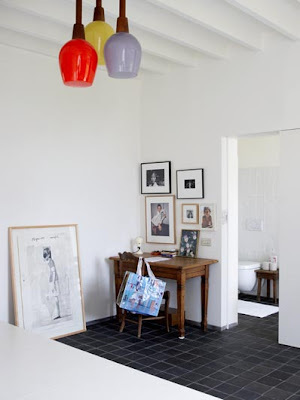 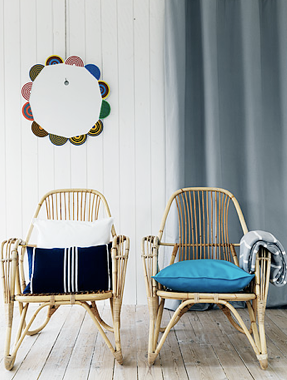 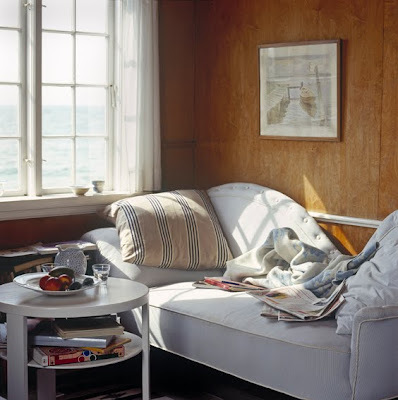 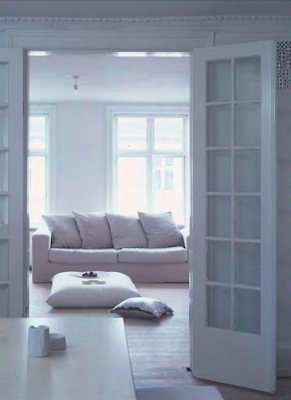 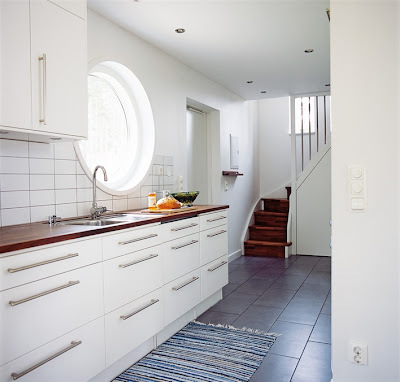 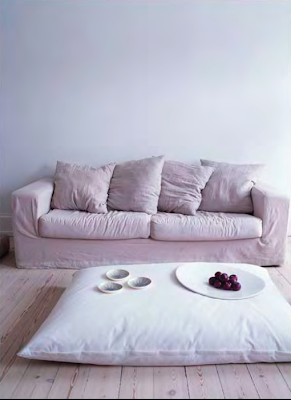 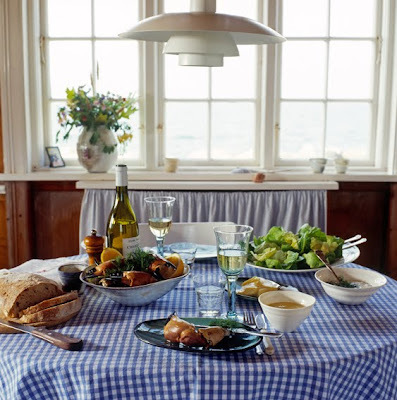 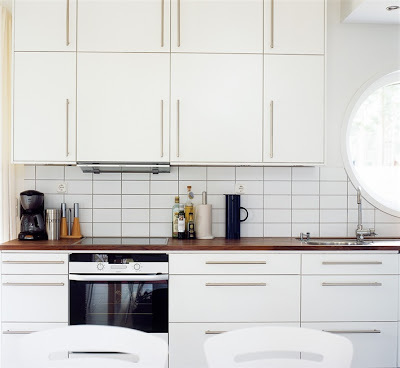 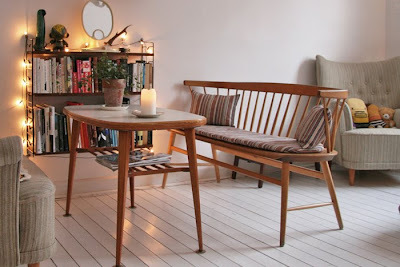 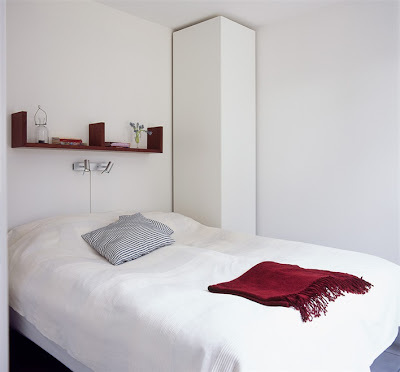 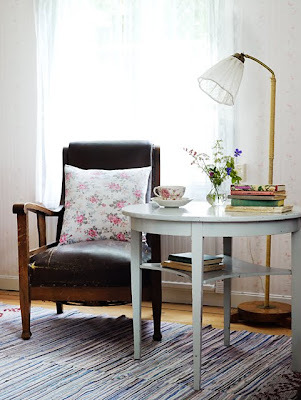 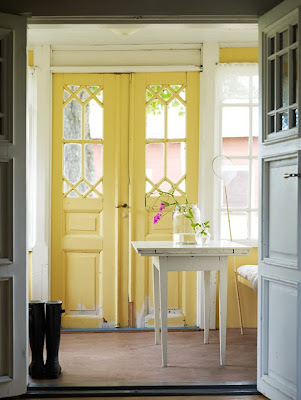 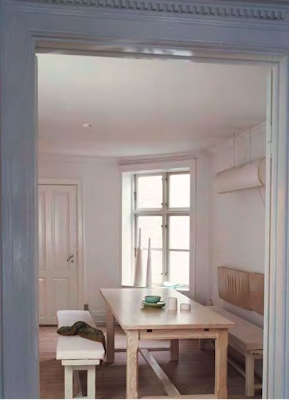 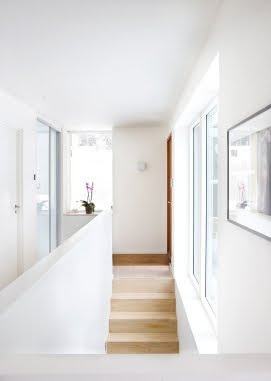 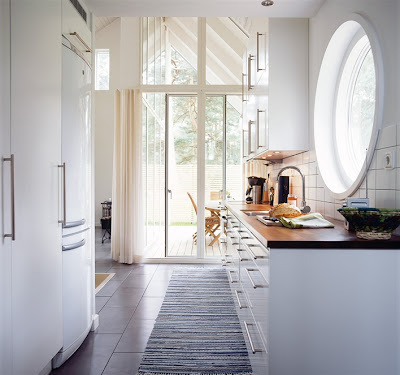 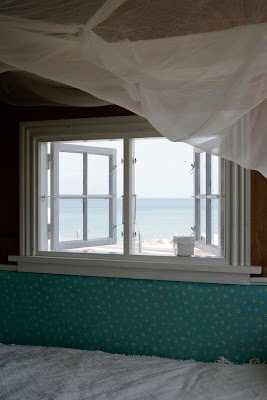 Lovely light interiors by Swedish photographer Pia Ulin. 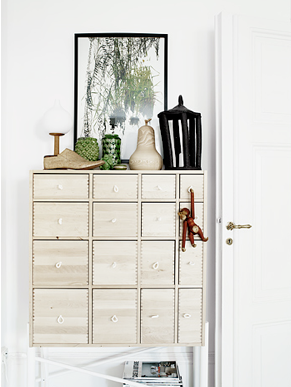 More photos from the summer house is coming up very soon, for now I just wanted to show you our new cabinet (from finn.no) in the living room. 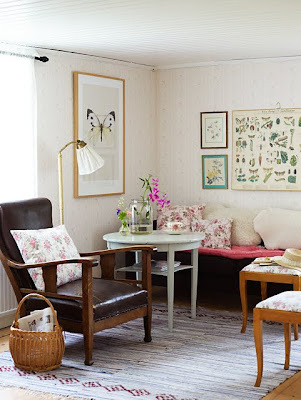 These great photos are all from Swedish Sandra Juto, a designer and illustrator living in Gothenburg. 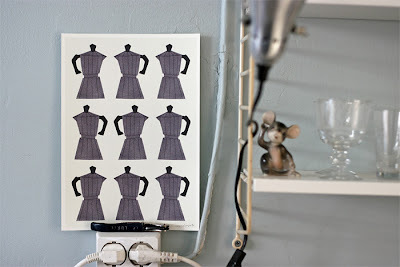 I´ve just ordered the top espresso-poster for our cabin-kitchen, but you can also get cosy wrist warmers, blanckets and scarfs in her shop. 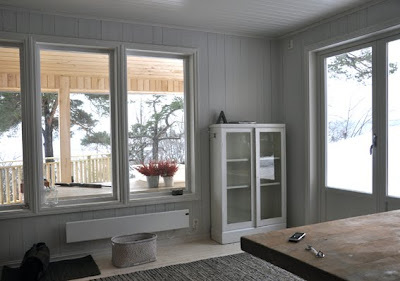 My handy man has left me (for the weekend...), to work on our cabin-bathroom with the help of my father-in-law - thank god for him! 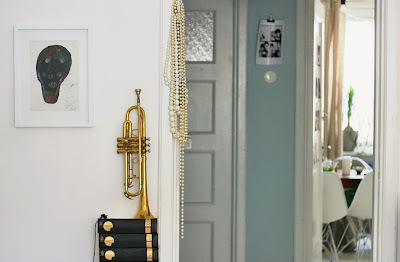 I´ve decided to stay home, not much use in me now with my BIG bump. 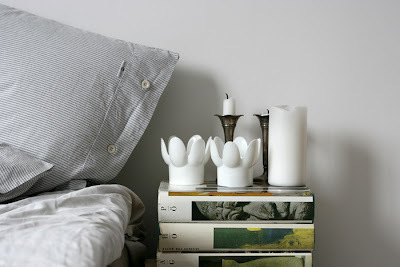 I´ll try do some "easier" stuff at home, like make curtains (or rather: make my mum make curtains...). 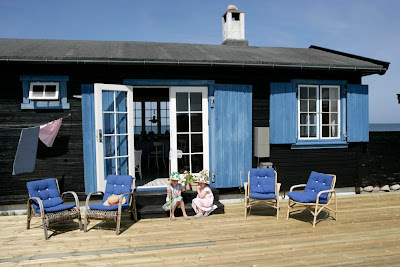 I wish this was the location of my cabin! 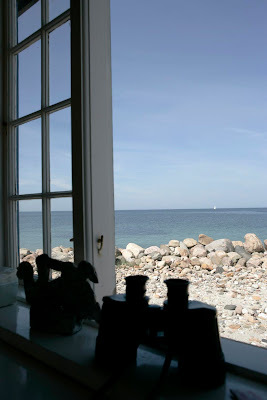 Look at the view! 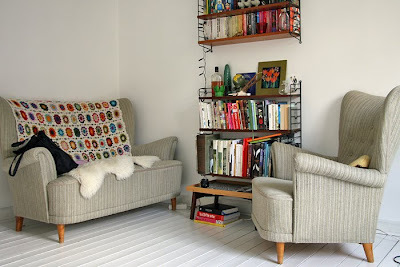 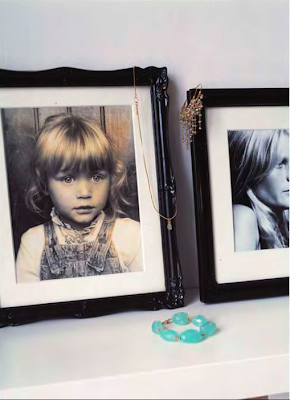 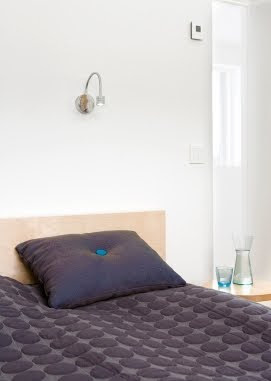 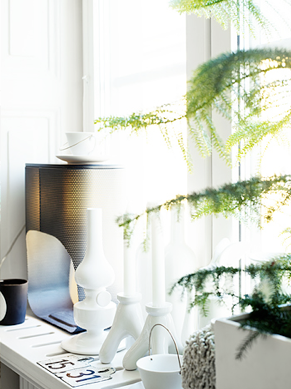 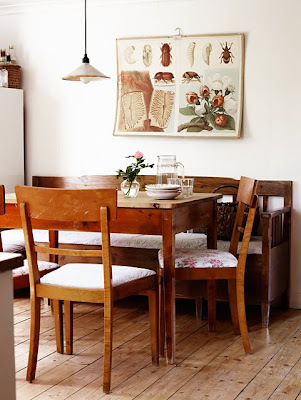 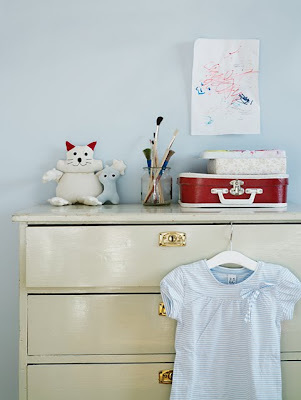 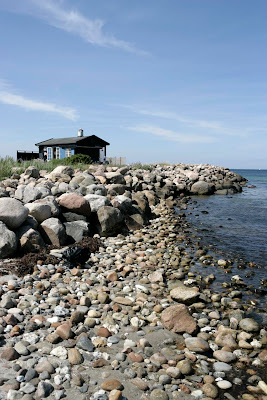 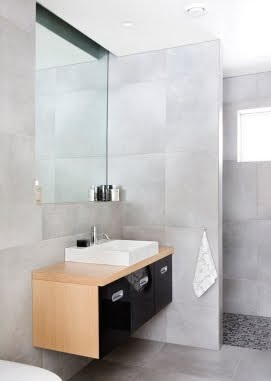 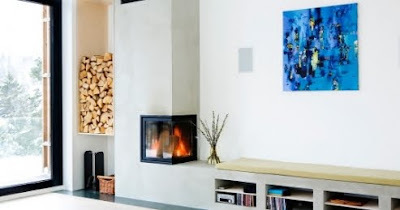 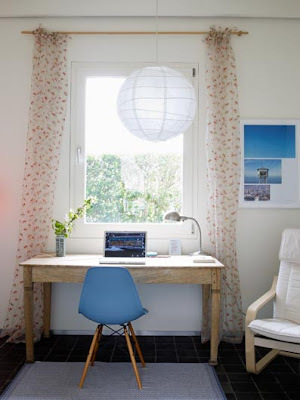 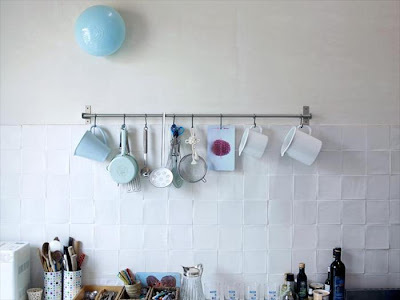 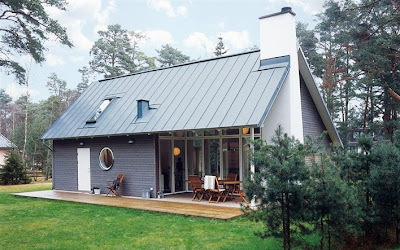 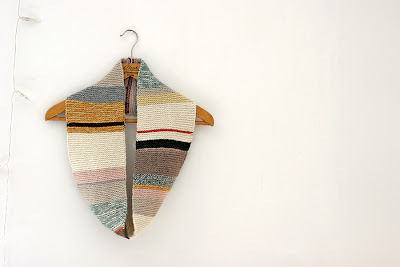 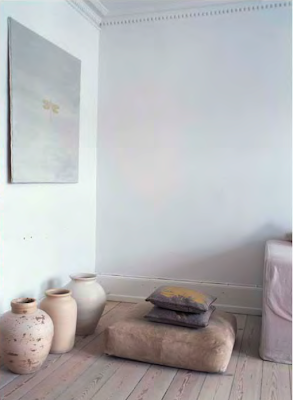 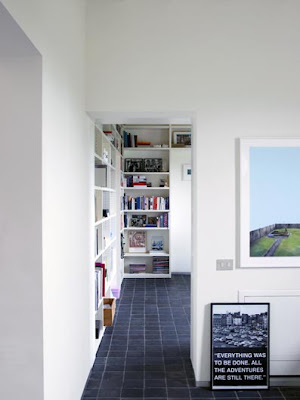 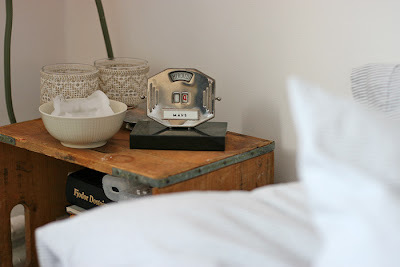 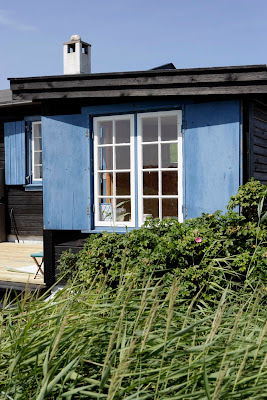 Another find from the great KML Design, home page of stylist and writer Katrine Martensen-Larsen. 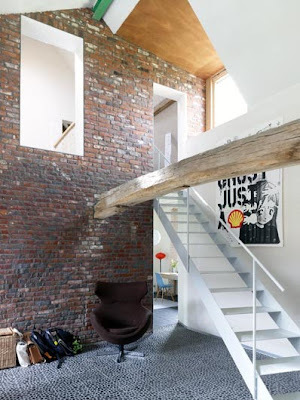 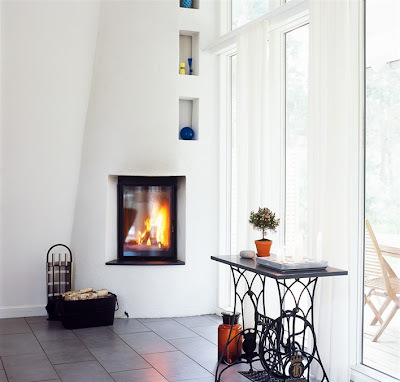 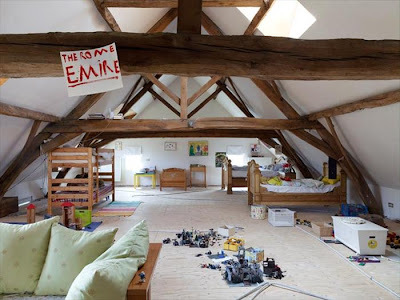 From OWI via automatism: "This old farmhouse in Belgium has been transformed in a contemporary home for the owners and their three sons. 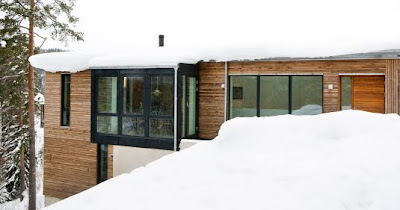 The ground floor houses a library and work-zone, kitchen, living room and bedroom for the parents."